NEW 2019 RELEASES OF PATHFINDER - NAVIGATOR - PARAMOUNT! 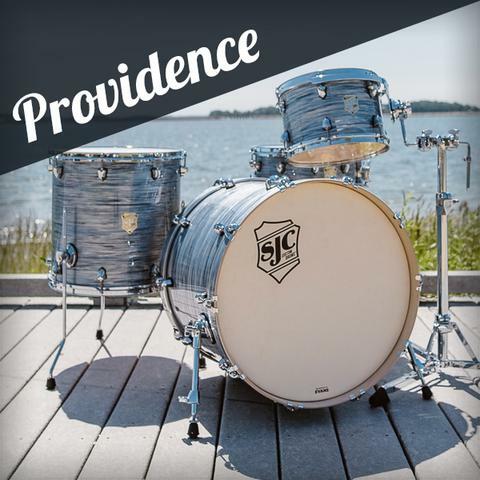 Find your tone with our range of drum kits - in stock and ready to ship! 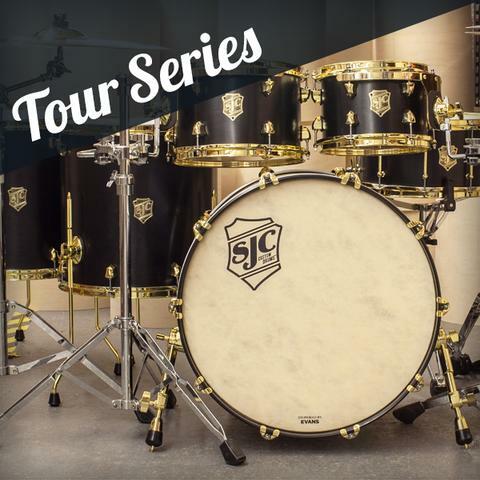 Handcrafted versatility for the road with multiple finishes, sizes, and add-on configurations. Capture the ears and eyes of the crowd with a series that combines versatility with timeless aesthetic. 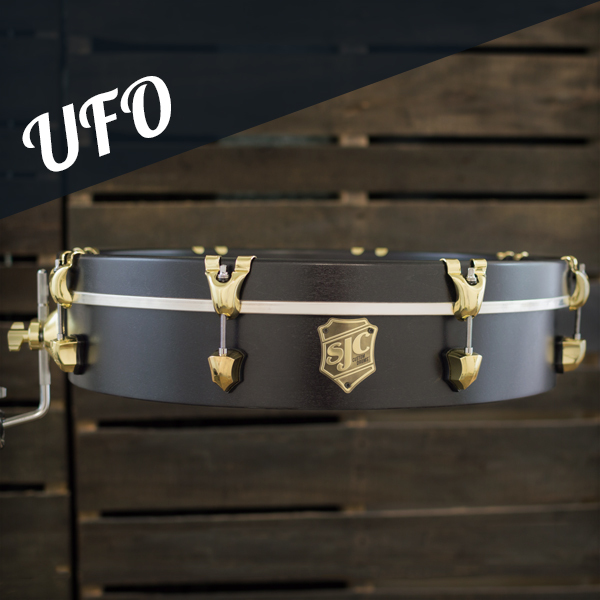 The ultimate auxiliary drum for those who seek to explore the spectrum of punchy bass tones. Have a question about our drum kits that's not answered here? Contact us now!